A few weeks ago, 10 intrepid beautygeeks agreed to test a new body lotion, take notes and report back. Here's what they think of Jergens Daily Moisture, a lightweight lotion that promises 24 hours of hydration. A few weeks ago, 10 beautygeeks accepted the responsibility of testing a new body moisturizer, taking notes and reporting back. The lotion is Jergens Daily Moisture, a lightweight lotion that promises 24 hours of hydration. Jergens Daily Moisture hit the last two points as well as the first two. I&apos;m so down with the scent -- not a cupcake in sight. On the long-term hydration point, I&apos;m especially happy. My legs tend to be dry; with Daily Moisture, they&apos;re comfortable right through to night. Throughout the next little while, the beautygeeks I mentioned earlier will post their feedback about Jergens Daily Moisture. Stay tuned. 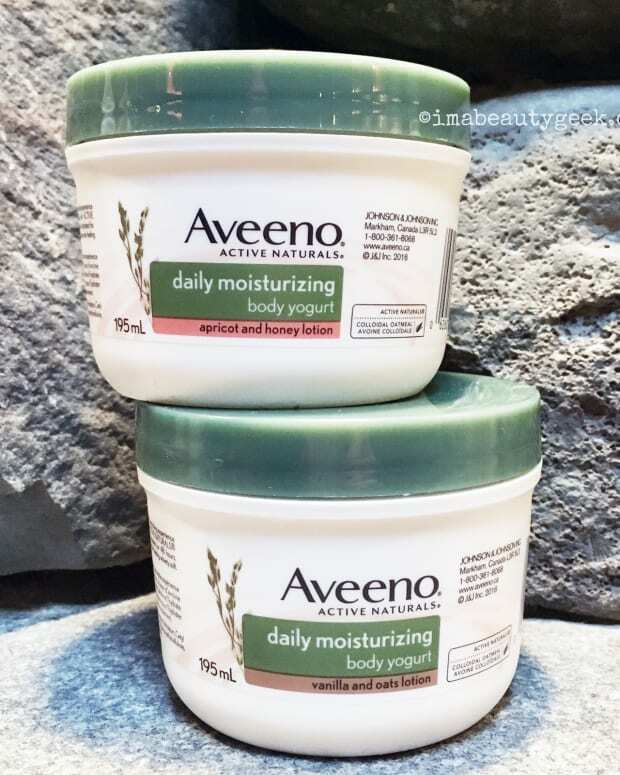 Do you go the drugstore route for body lotion? Do you have a favourite? Have you tried Jergens Daily Moisture? 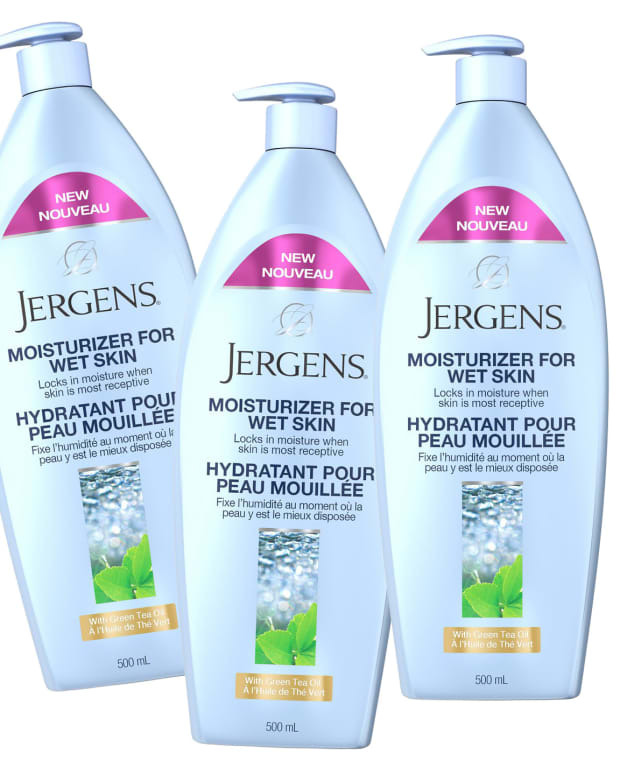 Jergens Daily Moisture is available at drugstores and mass retailers.